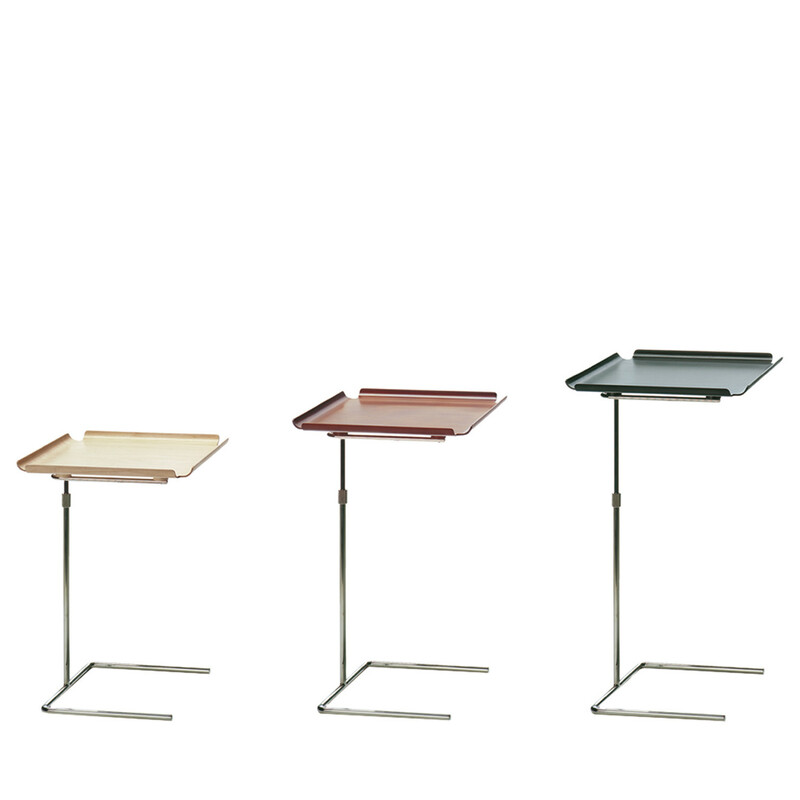 Tray Table conceived by designer George Nelson in 1949 boasts a simple elegance as well as refined structural elements. 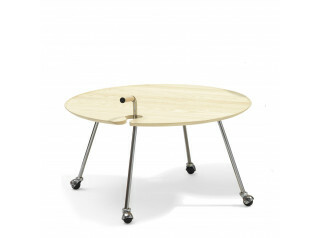 Thanks to the table's simple mechanism, which enables users to vary its height easily, and the asymmetry of its design, can be placed directly next to an armchair, a sofa or even a bed. 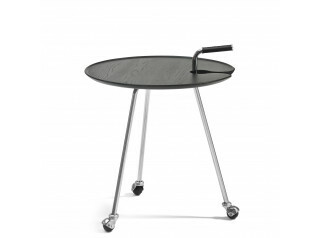 Tray Table is a faithful companion in a large number of living situations. Part of Vitra Design Museum Collection. You are requesting a price for the "Tray Tables"
To create a new project and add "Tray Tables" to it please click the button below. 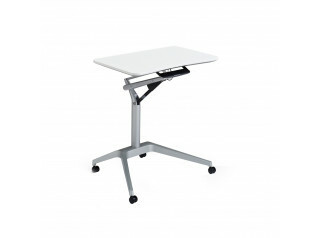 To add "Tray Tables" to an existing project please select below.